Pork is a staple in our home. We cook it all the time, but I don't know why I hardly ever think to cook it in the slow cooker. It makes meal preparation so easy and even almost effortless. Check out these videos to see just how easy cooking pork can be. Not only that, but it will make your pork meals so delicious. Plug in that slow cooker, pick up some pork and serve a meal to your family that will be half the effort but double the taste. 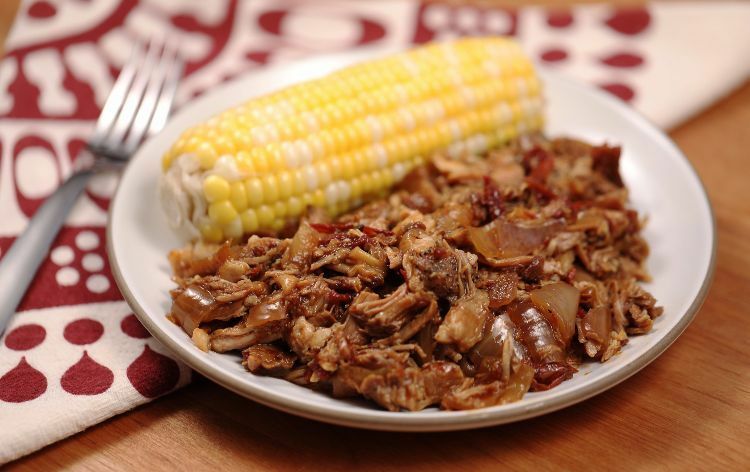 The Dr Pepper pork recipe below is just what the doctor ordered! With only five minutes of prep, all you need to make this delicious pulled pork is a few simple ingredients and a little patience while you let the slow cooker do its job. Garlic, Dijon mustard and rosemary are three things you probably have in your pantry. 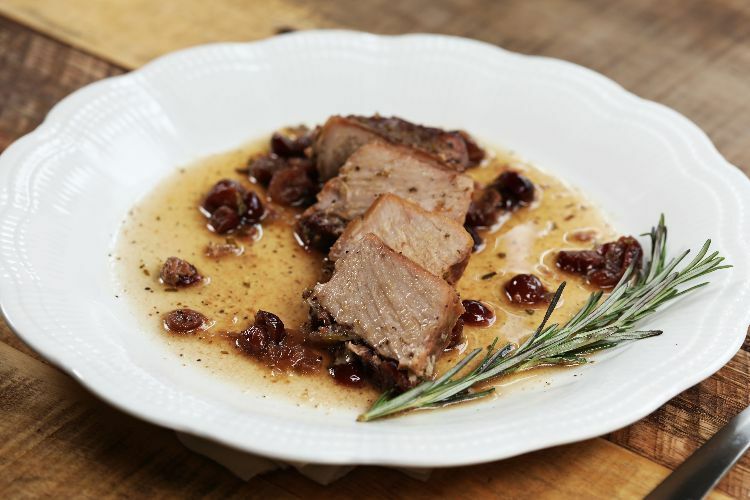 These three classic ingredients make this slow-cooked pork roast burst with flavor. As simple as it is, it sure packs a punch. Because it has only two steps (add meat, add seasoning), it's a recipe so simple that even the most novice cook can master it. 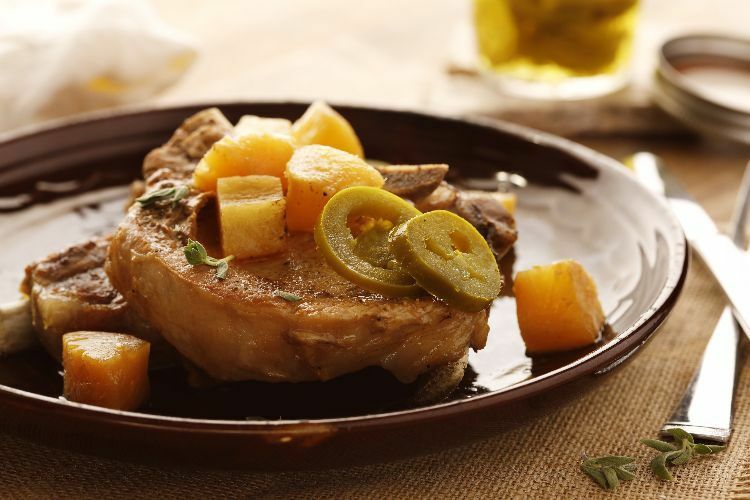 Everyone loves tender, smothered pork chops. Wouldn't it be nice if you could come home after a long day at work and know that they were already cooked? With the recipe below, you can. 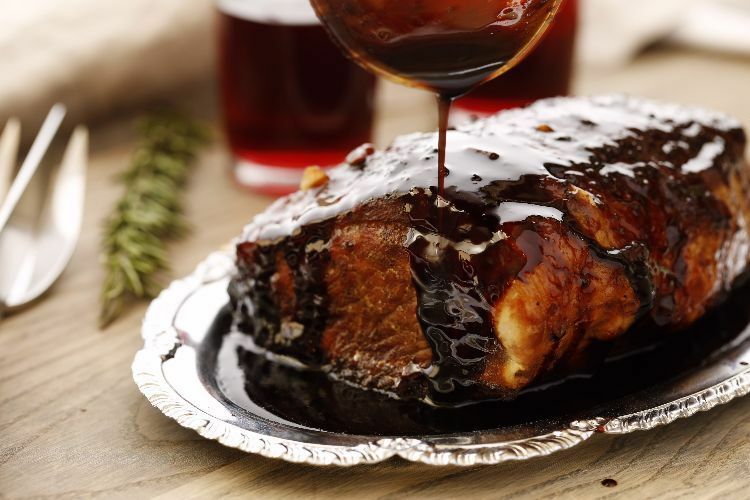 Everyone could use a taste of the islands once in a while, and the recipe below shows how to make it so you can have Hawaiian pork chops whenever you want. 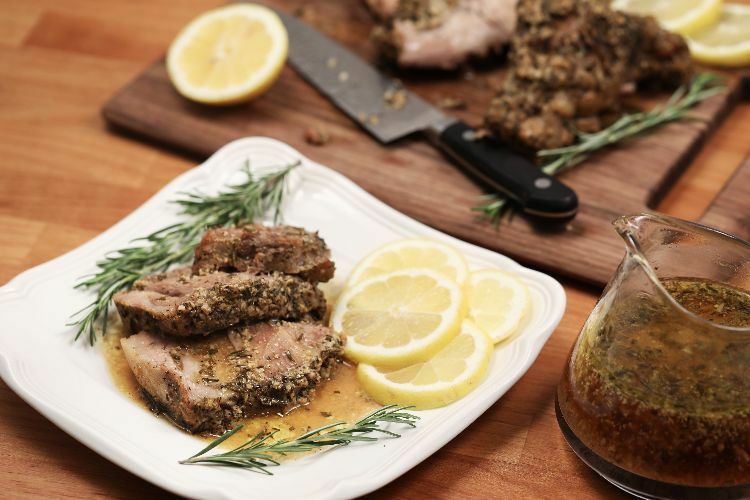 You'll need to have this beautiful pork loin on your dinner table. 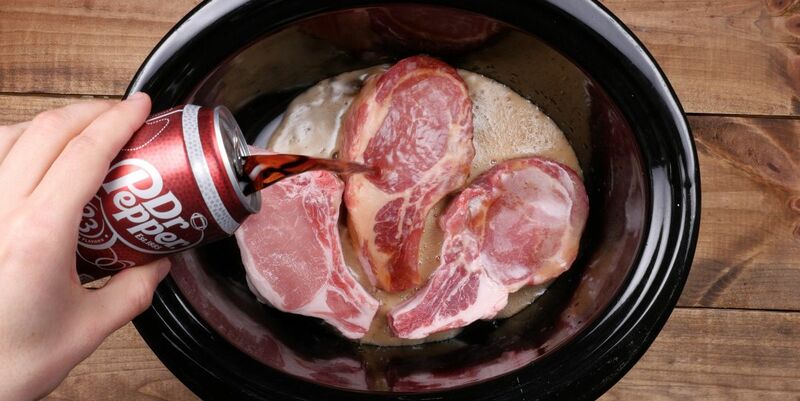 Lots of ways exist to make pork loin, including some in a slow cooker. Now here is a recipe that even the most novice cook can master! Your family and friends will think that you've been cooking for years after you whip up these fragrantly delicious pork chops. Serve them at your next dinner party over mashed potatoes and veggies, and you'll have some very happy guests. This tender pork recipe is a great fit for a Sunday dinner, but after drooling over this recipe and watching the video, this might just become a weeknight favorite. 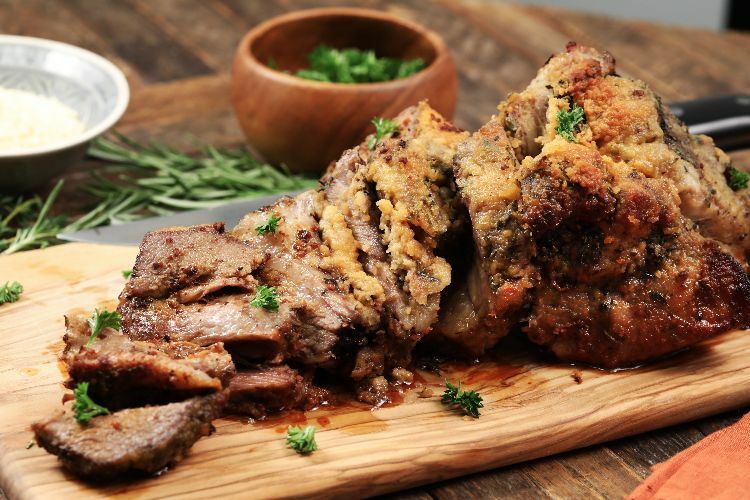 With just less than 7 ingredients, this pork roast takes only 10 minutes to prep and comes out looking divine. 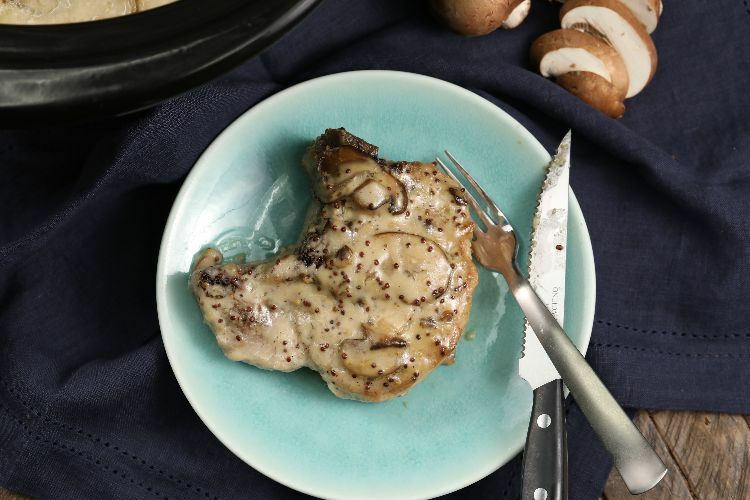 Pork chops are a versatile meat - but we bet you haven't tried them like this before. This recipe isn't just delicious, it's super easy to make thanks to the help of the slow cooker. 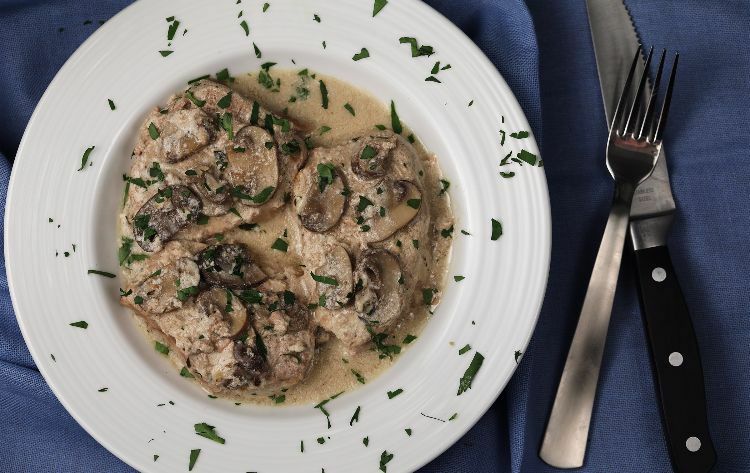 Plus, you're going to supplement the chops with fresh ingredients like mushrooms, garlic, and onion, for a perfect final result. 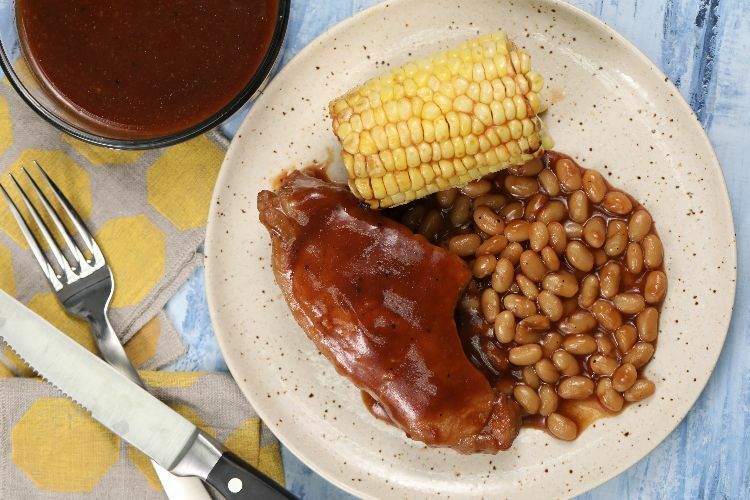 In this hearty recipe, layers of barbecue sauce and pork come together with beans and corn to form a flavorful dinner on their own. What's for dinner tonight? 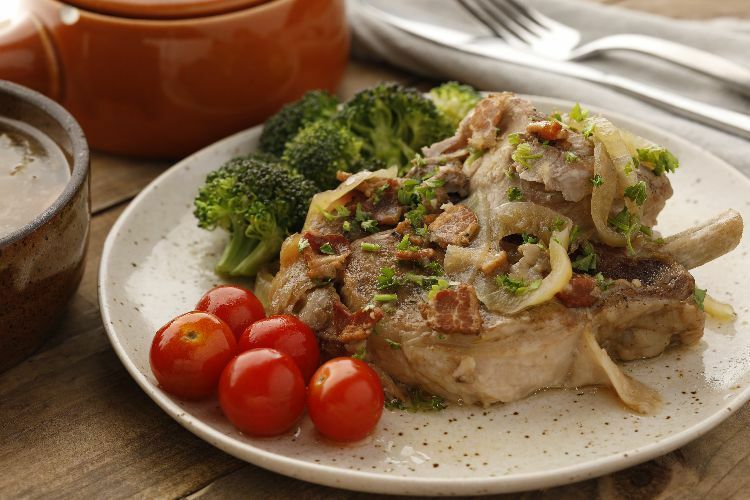 Creamy, tender, and delicious pork chops made right at home in your slow cooker! Let your slow cooker do the work when you make this healthy and delicious lasagna that features turkey instead of sausage.